Baxter Zevcenko has it pretty good. He's the head of a high school crime ring, nobody messes with his business, and he's got the girl he's always dreamed about — until he gets kidnapped by a shamanistic bounty hunter named Jackson Ronin. 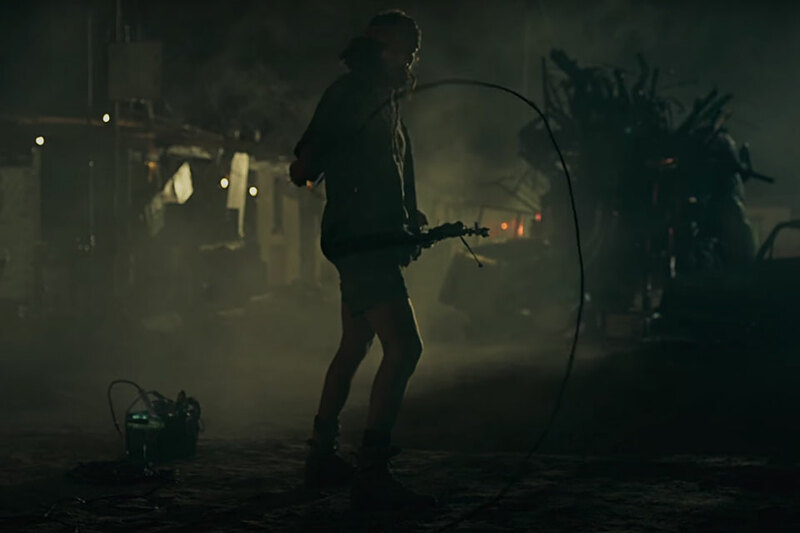 In this short based on the South African novel of the same name, Baxter watches Jackson summon something not of this world in the slums around Capetown. 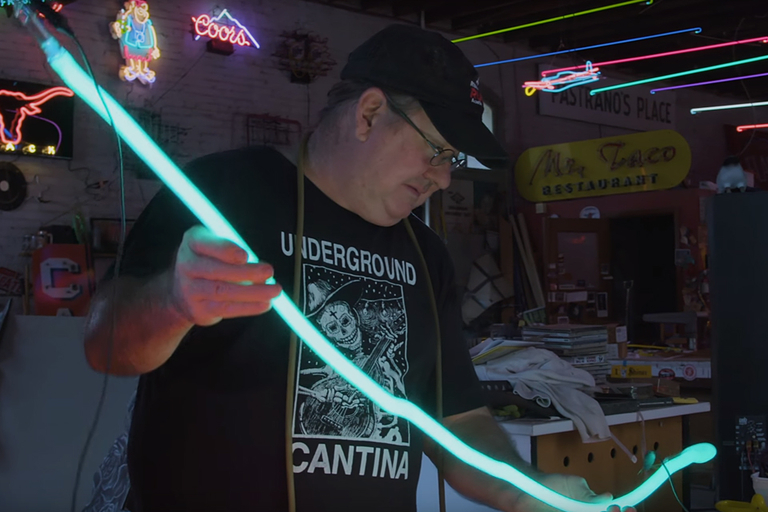 At Big Dog Neon in Lockhart, Texas, Kit Tunningley has been keeping the neon lights on for 38 years. The rise of cheap LED signage has folded many of the other neon businesses, but 500 signs later, Kit is still going strong. The show about walking zombies is about to make people into — walking zombies. 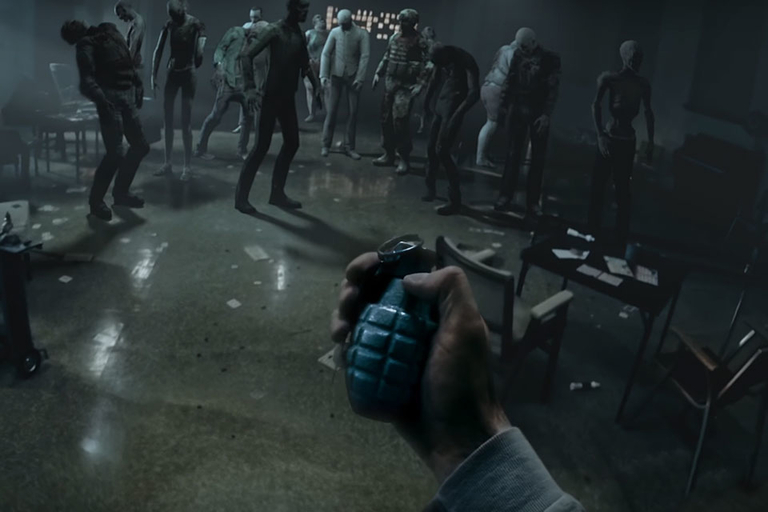 The Walking Dead: Our World is an upcoming alternate-reality game based on the TV and comic franchise. 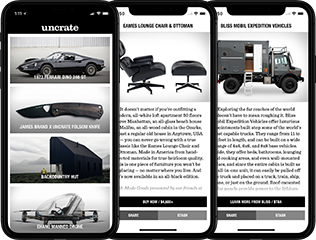 Now you have the chance to fight the living dead anywhere from your job to your couch. The Walking Dead: Our World will be available from the App Store and Google Play. 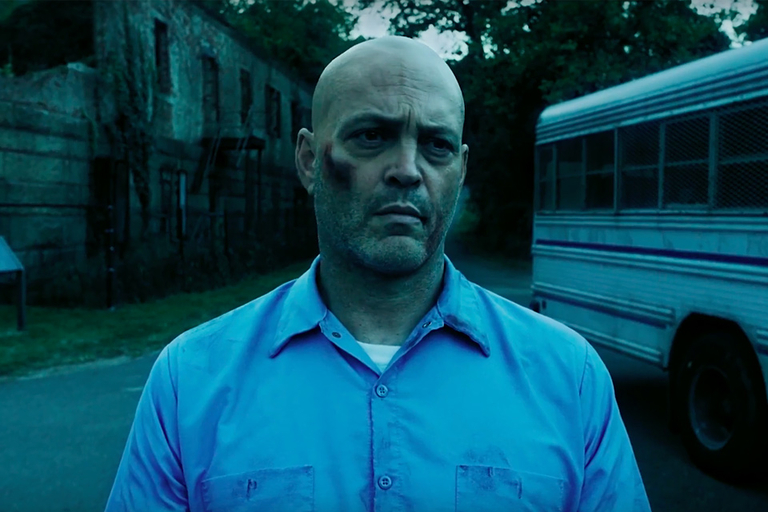 Along the same lines as True Detective season two, a bald Vince Vaughn departs from the Old School comedy we're used to and goes back to the underworld. The former boxer takes up a job as a drug runner who gets picked up after a deal goes bad. Now he has to do his time along with his enemies in the most ruthless cell block there is. Also starring Jennifer Carpenter and Don Johnson, the film is slated for release October 6, 2017. Thirty years have passed between the original Blade Runner and the upcoming Blade Runner: 2049. 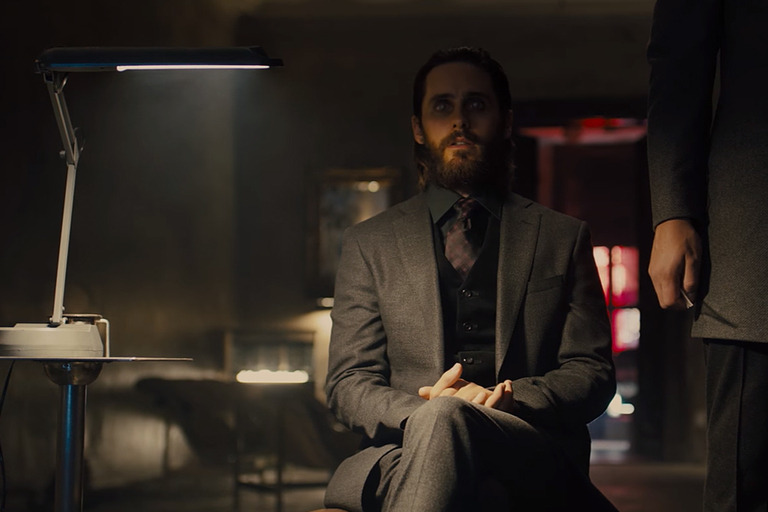 Jared Leto's character, Niander Wallace, is introducing a perfected line of replicants meant to get the ban against them lifted. Three short films are coming before Blade Runner: 2049's release, giving an overview of events in the decades between the films.